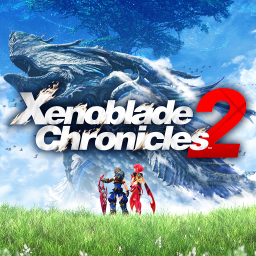 Xenoblade Chronicles 2 currently can only go in-game in Canary if you use a save and are updated to the latest game version. Even then it isn’t guaranteed to work and is unstable and might softlock or crash, so it may take multiple attempts and if one save doesn’t work then another save might. Beware that the game can eat up a lot of RAM (in excess of 20GB in some cases) so if you have a fixed pagefile you might need to increase its size to help reduce crashing. Completed Game Game is completed and the option of newgame plus is avaliable. You may need to update the game to the latest version for it to work. Chapter 3 Save from chapter three of the game. You may need to update the game to the latest version for it to work.